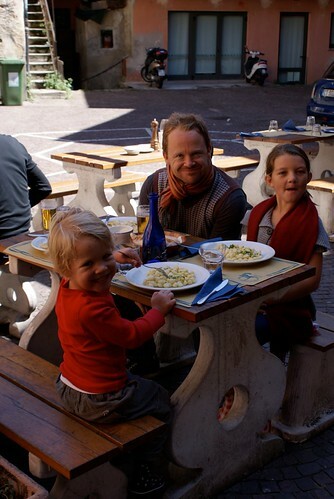 A couple of years back, I travelled to Italy with my wife and our kids. It sounds fancy but it was right in the middle of the GFC and airlines were literally giving longhaul seats away from Australia. So, when a Kids Fly Free offer hit the market, we grabbed it with both hands. 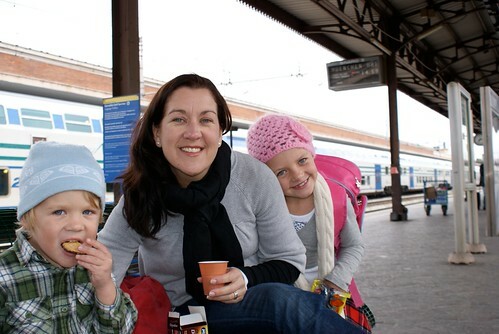 Travelling with kids can be tricky. We're lucky that ours are good flyers, and they're reasonably well-behaved (although occasionally capable of great hideousness) in public. When it comes to food, we have a picky one, and an adventurous one who'll more or less try anything. 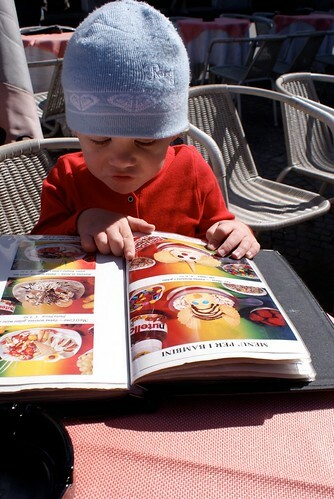 Regardless, at every meal in a foreign place, like most parents, we tread the I'm not eating that tightrope. Not so in Italy. 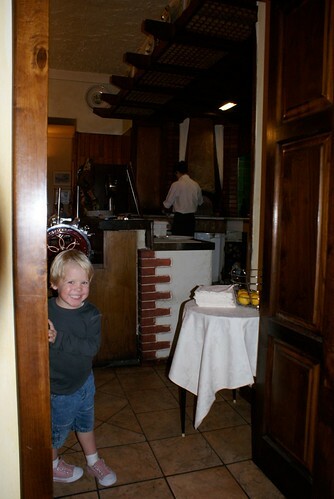 The food's superb and familiar, and the people tend to be louder than our kids can ever be. So, we more or less breezed through this fabulous country wallowing in the dolce vita. 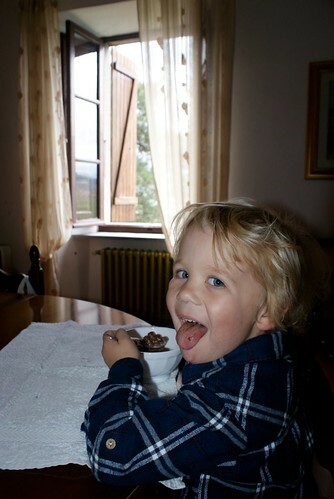 At the end of our not-quite-three-weeks Italian immersion, there were signs that our three year old son, Spencer, had, well, sampled heartily from the trough of Italian deliciousness. 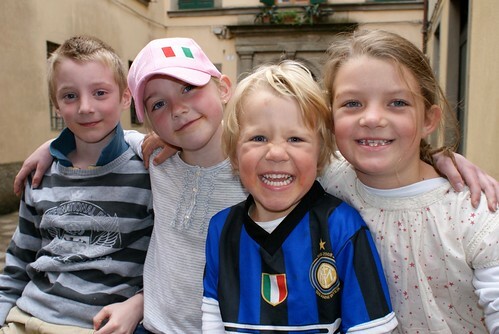 To this...yes, he's the chubby one in the InterMilan shirt. Want to know the secret to those fabulous cheeks? 12. 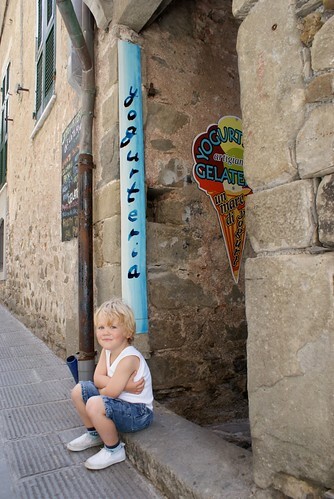 Did I mention gelato already? 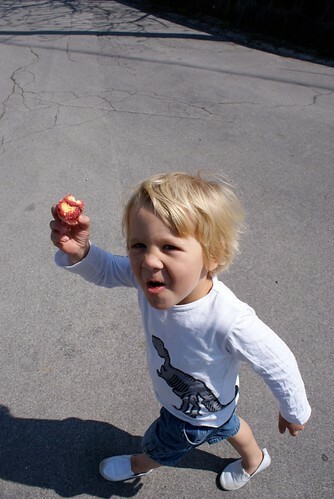 Spencer deftly tackled every edible thing Italy threw at him. And there were plenty. Well, they were pulled and pinched by a dozen Nonas in our final Italian days, and caused us a short delay at immigration as the officials debated whether or not he was the same boy as the one in his passport photo. I'm sad to say that he no longer sports them. But that's nothing another trip to Italy couldn't fix. Great post! Thanks for the LOL!!! My husband and I are on a two week Italy immersion right now. 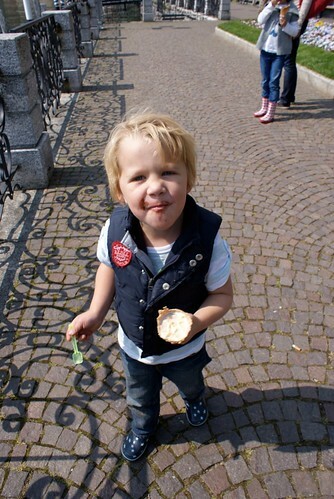 I wish my extra belly weight and add on cheeks looked half as cute as your darling little boy! Adorable. Your kids are so cute! 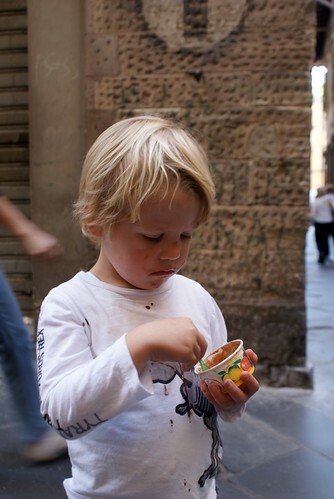 I think I looked like your son after my first trip to Italy as well. I was living with an Italian family, complete with a Nonna that force fed me plate after plate of pasta each night. Italian food is hard to resist. Wow! He's adorable! I spent 11 weeks altogether in Italy, so I know how you feel! 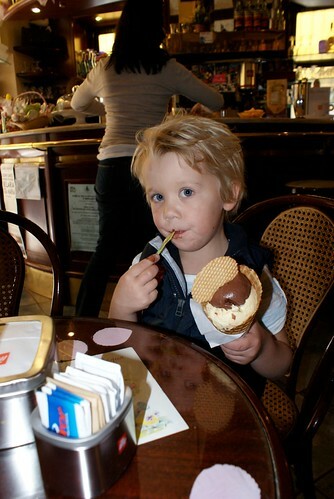 :) Gelato is sooooo tempting and delicious and it's everywhere! Always with a new flavor to try! 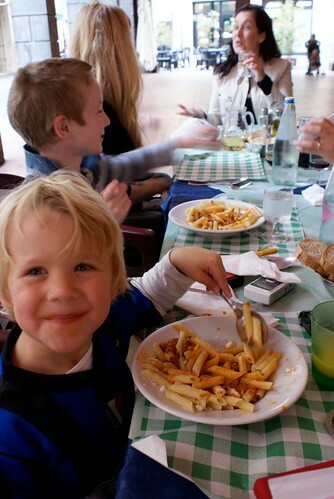 :) I lived with a family (working as an au pair) for 6 weeks and it was pasta pasta pasta every day! :) Delicious, but I definitely gained weight there! Great memories of a great trip. 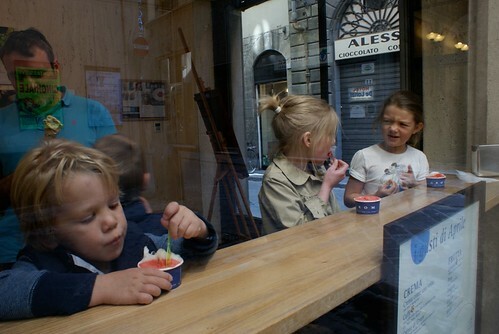 I loved how all of our kids jumped in with both feet, well who would turn up their nose at carbs and gelato anyway!! 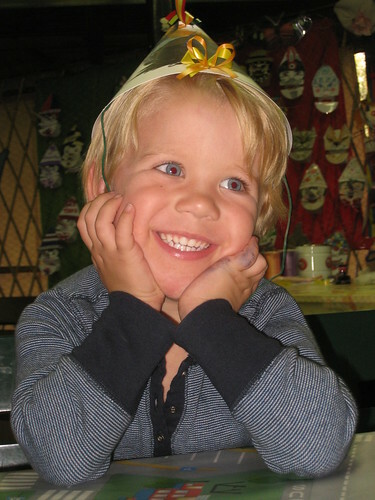 By the way, I miss those those lovely cheeks!